Evan has been working full-time as a Personal Trainer for the past 5 years. Upon discovering Crossfit in 2007 and implementing its methodologies with his clients, Evan has witnessed phenomenal success, growth and development in fitness levels of his clients. Evan is proud to have coached athletes/clients to break 18 Powerlifting records, win endurance races and even hike Mt. Everest. Evan's sports background includes years of competing and coaching Sport Acrobatics/Gymnastics, Kickboxing &Jujitsu. Mandi has been passionate about teaching Health and Fitness since 1996. Having been a professional ballet and modern dancer for more than 8 years Mandi feels extremely comfortable teaching body alignment and movement mechanics. When not in the gym she can be found outside hiking, biking or rollerblading. Steve has been involved in sports since being able to walk on two legs, spending available time conditioning for sports via the mainstream “globo” gym. All that changed the day he was introduced to Crossfit. He hasn’t looked back since. 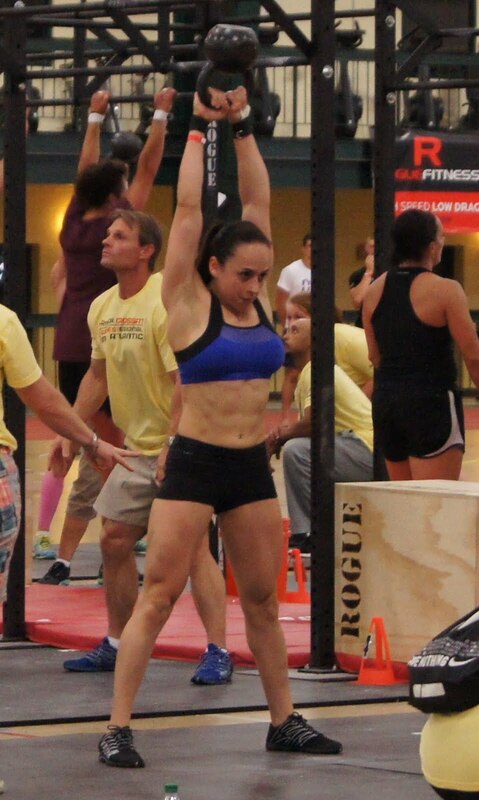 “Crossfit has entirely refocused my strategy of obtaining of fitness and sport performance. Achieving higher levels of athletic potential and functionality in the most efficient manner is what training is all about. Being able to carry the torch of sharing Crossfit with others is what makes our community stronger, faster and ready to tackle the unknown…” That unknown reared its head as Steve successfully ran with the bulls during the San Fermin festival in Pamplona, Spain early July 2010. What unknown do you train for? After years of working out in the typical global gym, Teresa was introduced to CrossFit in 2008 by a friend. The WOD was "Filthy Fifty," and the rest, as they say, is history. She discovered the true meaning of fitness as defined by the CrossFit philosophy and won't settle for anything less again. For her, the most exciting part of the CrossFit community is continuously achieving new goals and witnessing others do the same. There is an indescribable beauty in seeing someone get their first muscle-up or set a PR on a lift. These are the moments she can't get enough of! Tyler has been involved w ith contact sports since his teens. He was always told that a critical component to success with these activities was solid fundamentals on the field and quality time with the iron off. Adopting those practices for life he eventually ran into the wall that many do when at the globo gyms, grinding routines of weights, hours of cardio, and no real progress. In 2009 a close friend introduced Tyler to crossfit where he was then introduced to "Tabata" squats and found he couldn't walk the next day. Crippled and confused he was now addicted. Tyler credit's crossfit with reshaping his understanding of fitness and health and is excited to help others become better, faster, stronger. Michael participated in numerous sports and training protocols beginning in high school: rugby, biking, krav maga, running, weight training, inline speedskating, swimming, yoga and parkour. Though he was never a standout at any of these endeavors, he considered himself far more generally fit than the average single-sport athlete. Then, in January 2007, Michael discovered Crossfit, a sport devoted to being ready for any physical challenge, and he fell in love with it. 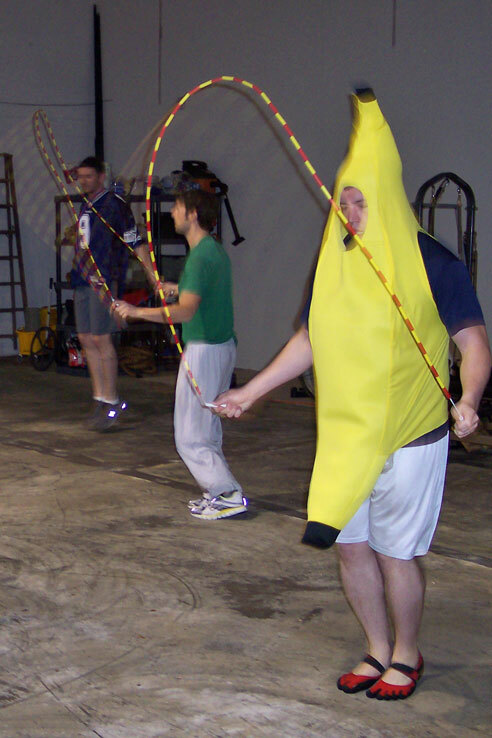 He's very excited to share his enthusiasm for Crossfit with anyone who wants to become fitter and have fun doing it. Outside of Crossfit, Michael enjoys modifying and racing tiny sports cars. He also holds a Ph.D in Electrical Engineering from Georgia Intsitute of Technology. Susan has been a dedicated fitness fanatic since the beginning of time...her parents swear that she was doing "pushups" as a newborn infant in the hospital nursery and boast that she successfully "vaulted" over the side of her crib by the age of 2! It is no surprise that Susan became hooked on Crossfit when she attended her first freezing cold "outdoor" WOD during the pre-box days of Crossfit Diesel in December 2009. Just look at our Gym Records, and you will see Jason at (or near) the top of most of them. An endurance athlete throughout his life, Brian initially was a year round swimmer, then runner, then triathlete. Medical school and residency in the Baltimore/D.C. area left him struggling to fill a daily endorphin requirement with a severely limited schedule. The brief and intense workouts offered by crossfit initially just helped fill the void left by multiple-hour long workouts on the bike. Over time, however, they have grown to become one of the bright spots of Brian's day, second only to coming home to his son, Oliver. Now the whole family gets involved, and occasionally you will see us all at the gym for a family "team" WOD.